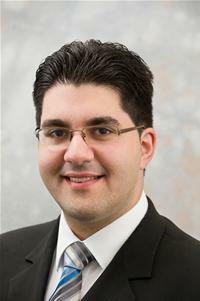 Councillor Spiros Vassiliou was born in Southampton and educated at Harlyn Primary School, London, Shirley Junior School, Bellemoor School, Taunton’s College, Kingston University London (BA Hons International Studies) and University of Southampton (MSc Global Politics). He was elected Student Governor at Taunton’s College and was their representative at the Southampton City Youth Parliament. He was also the former Vice President of NEPOMAK UK (World Organisation of Young Overseas Cypriots). He has an interest in languages, history, music and Argentine Tango.